Apparel Design VS. Product Development: What’s The Difference? 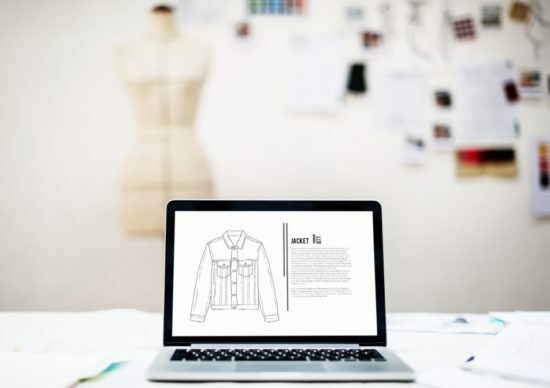 Apparel design and product development – why is it important to know the difference? 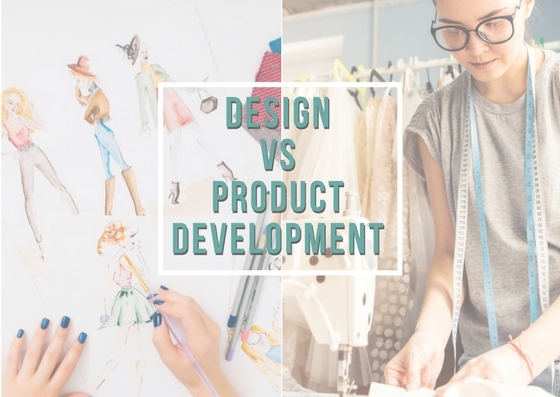 We all go into this thinking that design is all creative, but your role as a designer involves using both your left and right brain and entails both product development and design. 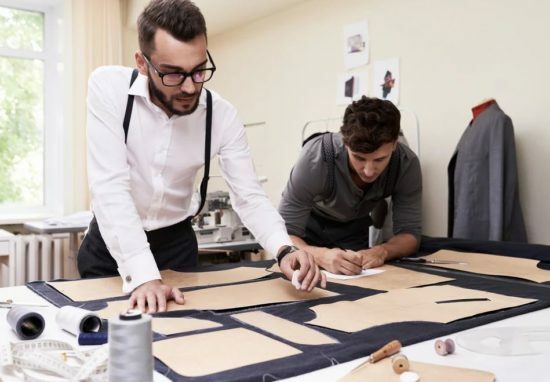 As a fashion entrepreneur, it’s crucial to know all elements of your business. Everything begins with design, conceptualizing and creating the vision using creativity. Apparel design is the first step in the product development process. At the design stage, you’re taking your idea and conceptualizing it, establishing the direction for both function, quality and esthetic. Market research is key to design success. 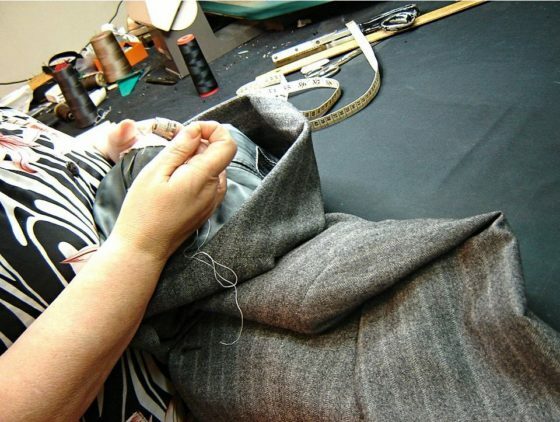 Beyond design, there are a lot of numerous steps and people involved in building a fashion business. Product development can be defined as the process of taking an idea and working through the steps to create something to reality. It includes creating a perfect (or near perfect) prototype sample that you can give the factory to produce a counter sample. Just remember that Product development is an organic process that involves everything beyond creating sketches and mood boards. You are still using your creative skills but its slightly different. 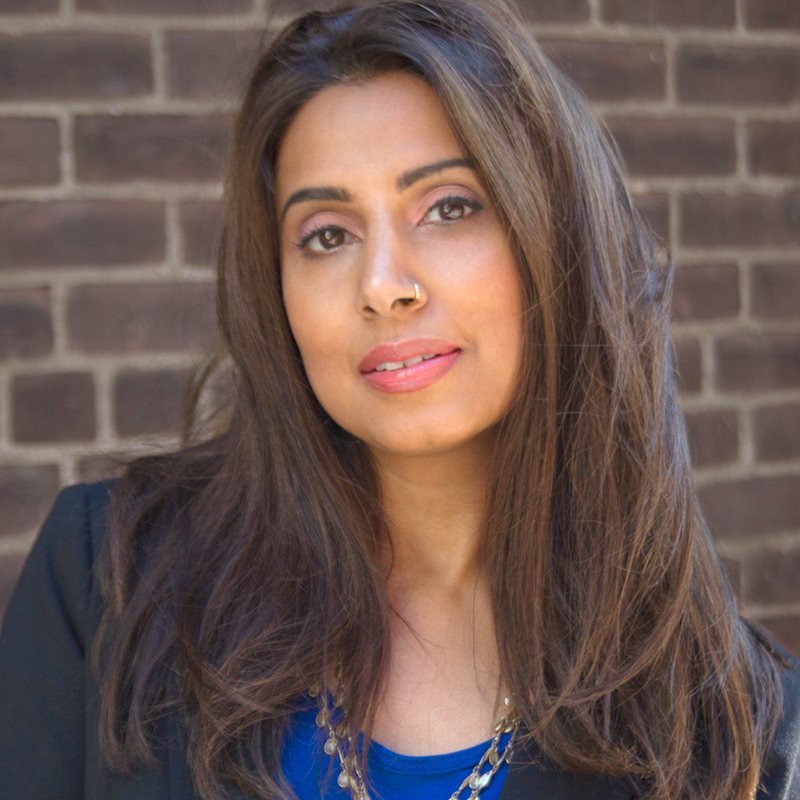 I’m talking things like talking from building a team; and legal compliance; to creating tech packs, patterns, and prototypes; to pattern revisions, fit comments, sample making, more revisions, second samples, requesting quotes, and more, long before you actually get your creation ready for market. One thing to keep in mind is when you’re working through product development, it will also involve design. 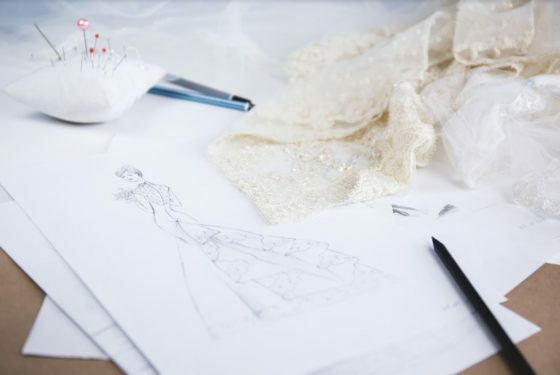 Apparel design is more creative where you are mapping out the idea and vision while product dev is taking the steps to actually make it a reality. You still need to think about the initial vision when working thru development. 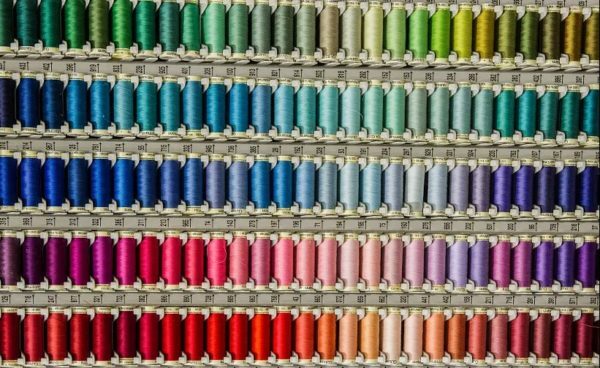 Selecting garment trims and number of styles and colors. Creating a calendar (called a work back schedule) to keep on the product development process on track (see first chapter for info) →Tracking sample status and daily factory communication. Market research- collecting target market data (focus groups, interviews, gathering stags, trade publications surveys etc) go to tradeshows and competitor analysis- what’s in demand? What does your target market want or need? No matter how many books you read or who you speak to, your first season can be quite confusing until you’ve experienced the entire process. Nowadays, both design and product development are done by one person to ensure your designs are executed to your overall vision. It’s imperative to have the perfect balance of a product developer’s practicality with a designer’s creative mind for the success of your product. P.S. Ready to start the product development process but don’t know where to start? Check out our coaching package here. Did you know the difference between apparel design and product development when you first started? Did we miss anything?